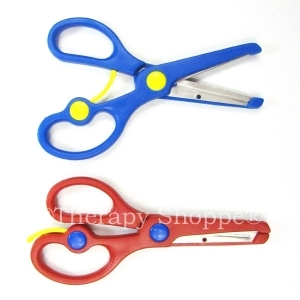 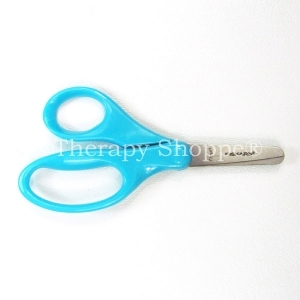 These extraordinary 3-1/2" learning scissors feature rounded tips and smaller, vinyl-coated finger loops that facilitate using isolated finger movements; making learning to cut much easier! 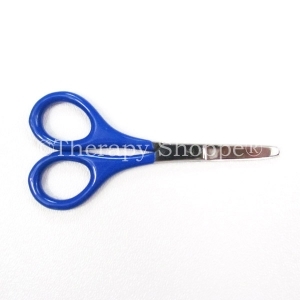 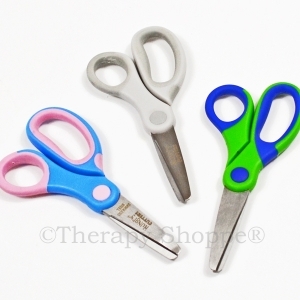 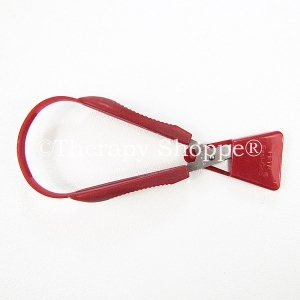 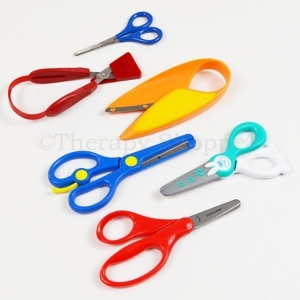 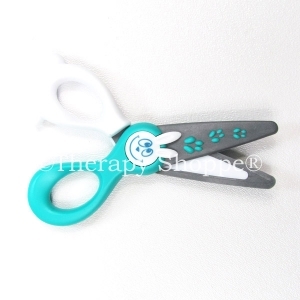 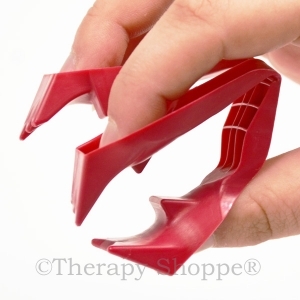 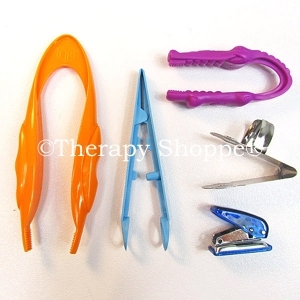 A top favorite choice of occupational therapists and early childhood teachers, these neat little scissors are designed by Mary Benbow, OTR. 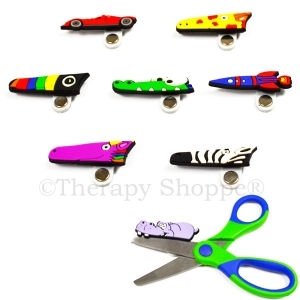 For children ages 3-up. 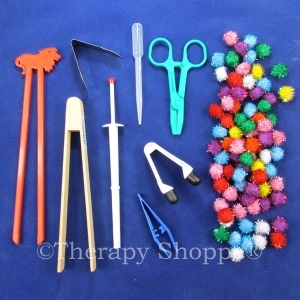 Adult supervision is needed.